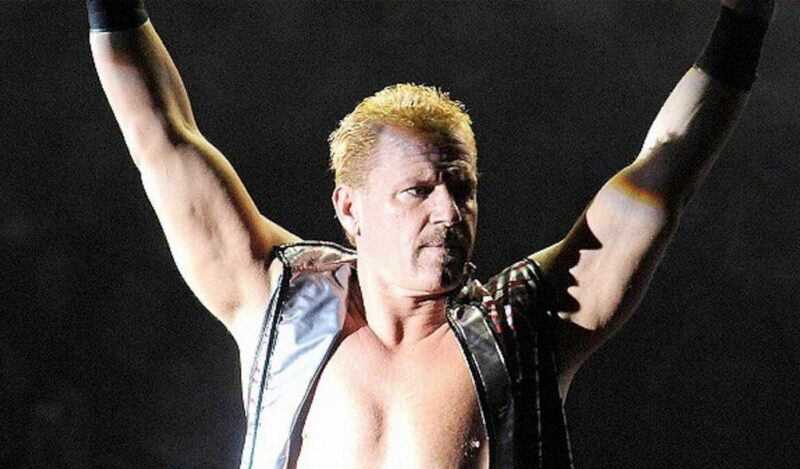 Former WCW and TNA champion Jeff Jarrett has checked himself into a rehab facility, just days after he was accused of showing up to an independent wrestling event in Canada drunk and passing out in the locker room. 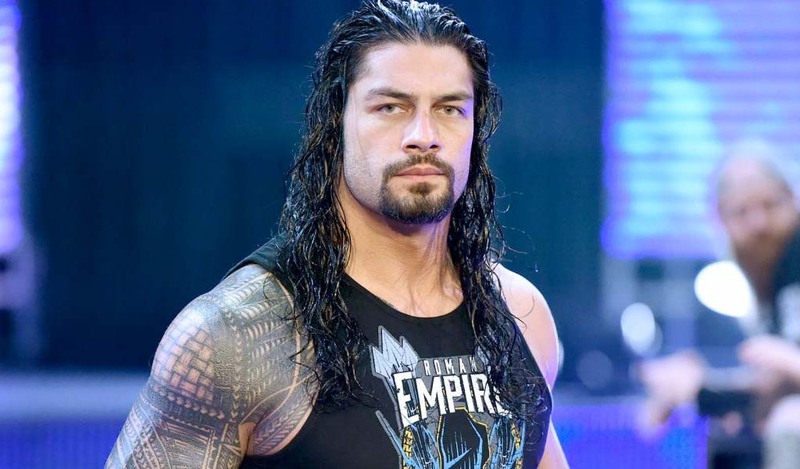 According to multiple sources, WWE is picking up the tab for Jarrett’s rehabilitation stay. The company offers to pay for rehab to battle drug and alcohol addiction to any past or present individual who worked with the company. 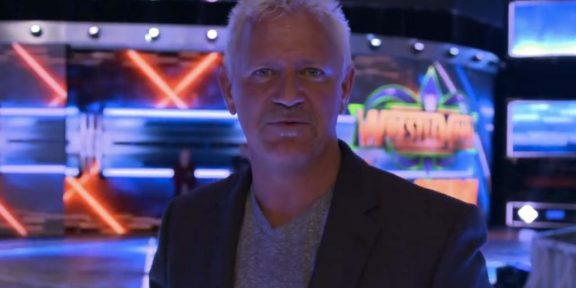 Last week, Anthem Sports and Entertainment announced that it has terminated its business agreement with Jeff Jarrett, firing him after he was given a leave of absence to tackle personal issues.